"Digital Natives" are those teens and young professionals who have grown up surrounded by computers, video games, the Internet and other modern technologies that have become commonplace conveniences for them. 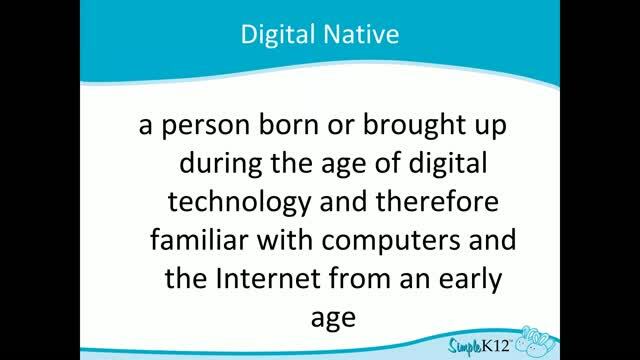 However, contrary to what some educators may believe, many of these digital natives are not digitally fluent, and there are limits to their ability to turn their digital experiences into real learning. Join Jerry Swiatek as he discusses evidence that shows that today's students are much better consumers of content, rather than creators of it. 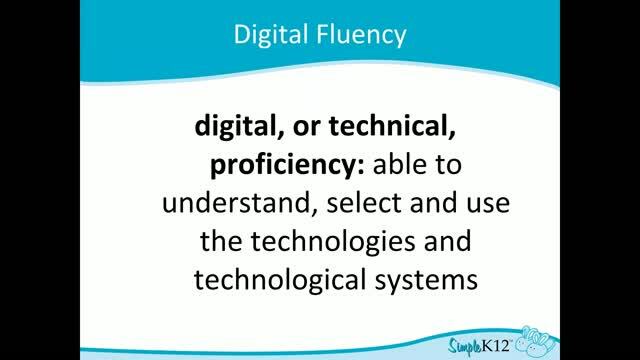 He will explore how you can help them to be digitally fluent, while using technology to support learning. Jerry will share ways that you can teach new digital skills while learning from and using your students' strengths. Discover how you can help your digital natives to become globally connected, socially networked, and technologically fluent. Interesting but most of this I am aware of and use in my classroom already. 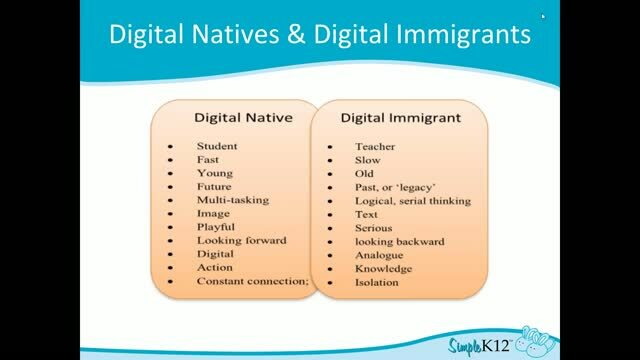 I was hoping for a few new resources or teaching ideas to get these native truly digitally literate. Great presentation. The concept of "digital influency" is very important and thought-provoking. Thank you for all the information you shared. This is great information - a lot of it needs to be shared with the students...I will!